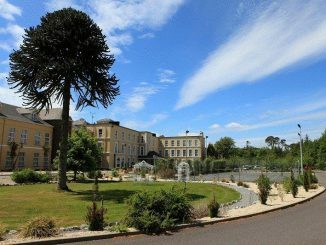 Muckross Road in Killarney is the home of The INEC and is the route to Muckross House, Torc Waterfall and The National Park. 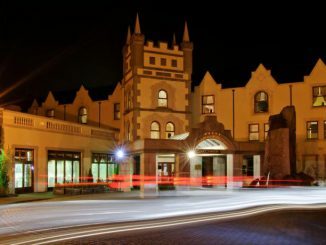 There are more hotels on Muckross Road than any place else in Killarney. 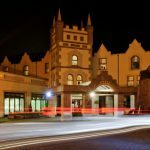 You can find 3 star, 4 star and 5star hotels on Muckross Road. 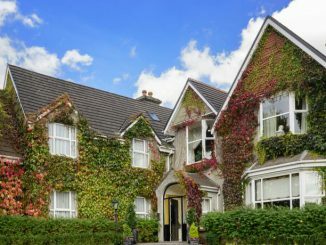 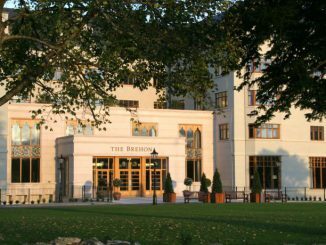 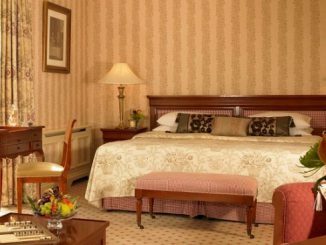 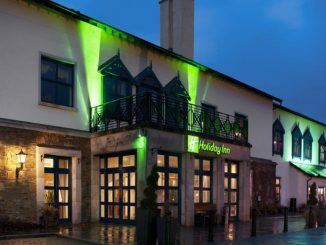 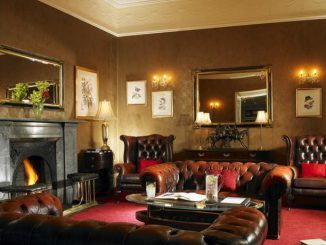 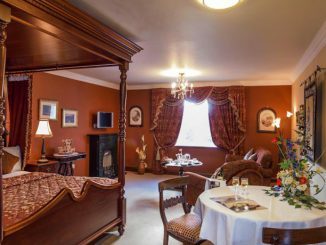 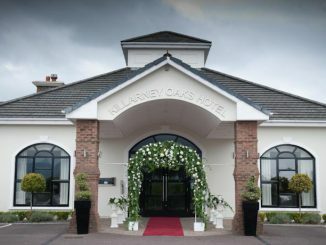 Check availability of Hotels on Muckross Road here.